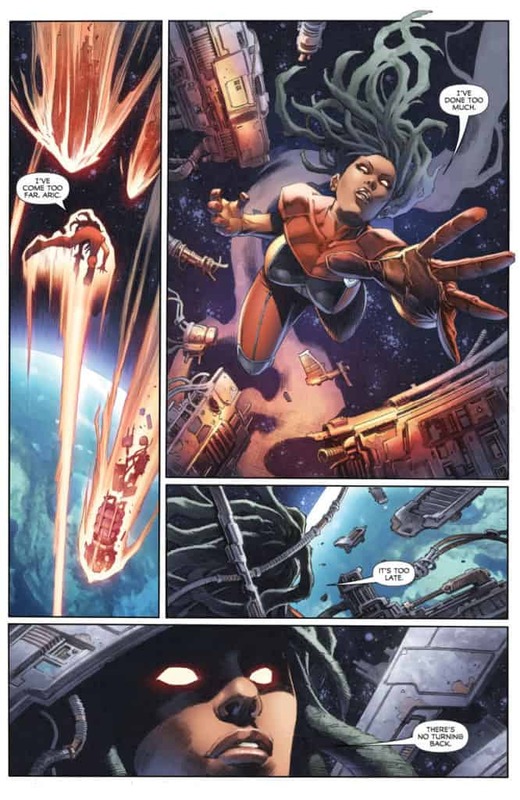 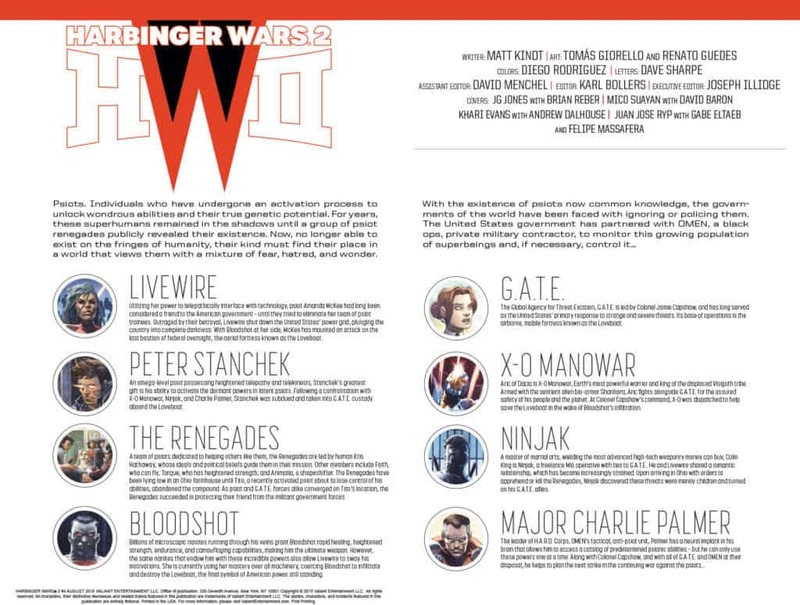 This Wednesday, August 29th, Valiant Entertainment‘s seismic comics event of 2018 concludes in HARBINGER WARS 2 #4 (of 4). 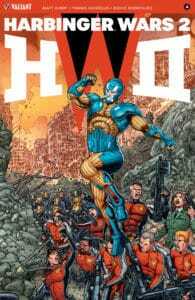 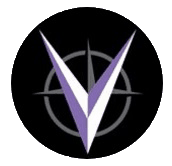 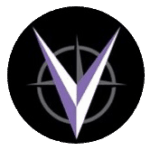 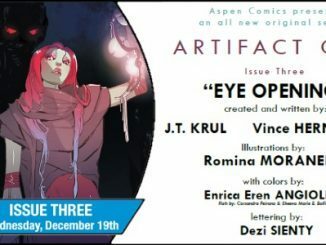 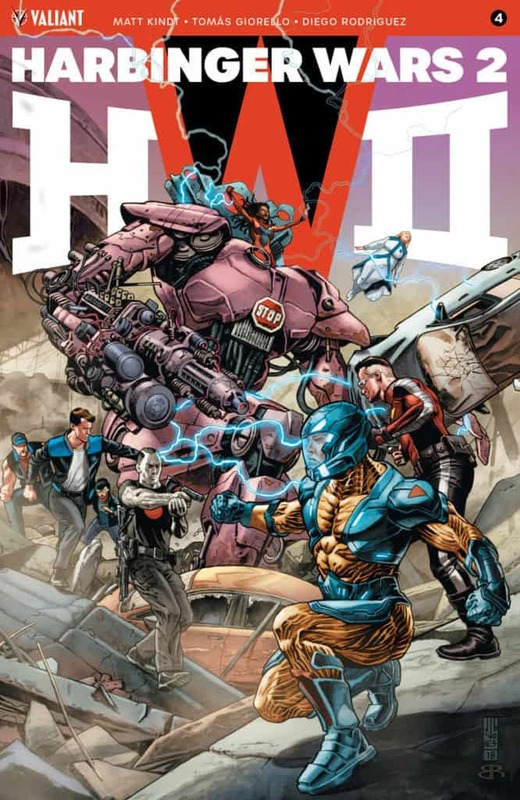 Now, the long-brewing battle between Valiant’s greatest icons will finally reach the stratosphere – literally – and, out of the ashes, a new order for the Valiant Universe will be hewn as New York Times best-selling writer Matt Kindt (X-O MANOWAR, DIVINITY, Mind MGMT) and comics juggernauts Tomás Giorello (X-O MANOWAR) and Renato Guedes (SHADOWMAN) present the MUST-READ comics showdown of 2018…and no one gets out unscathed! 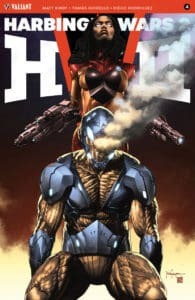 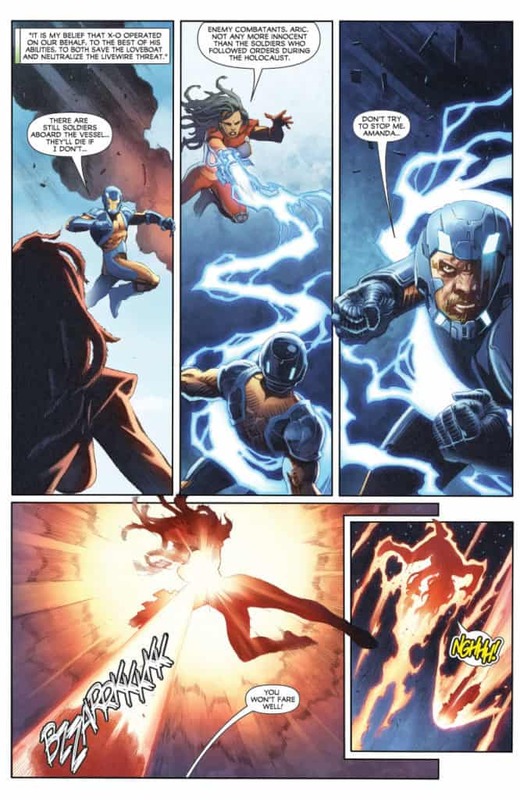 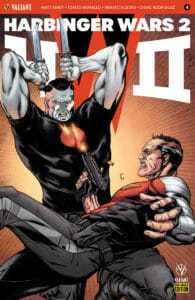 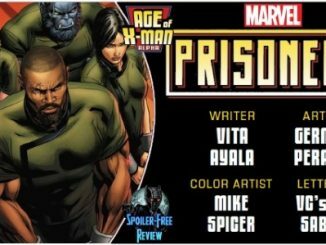 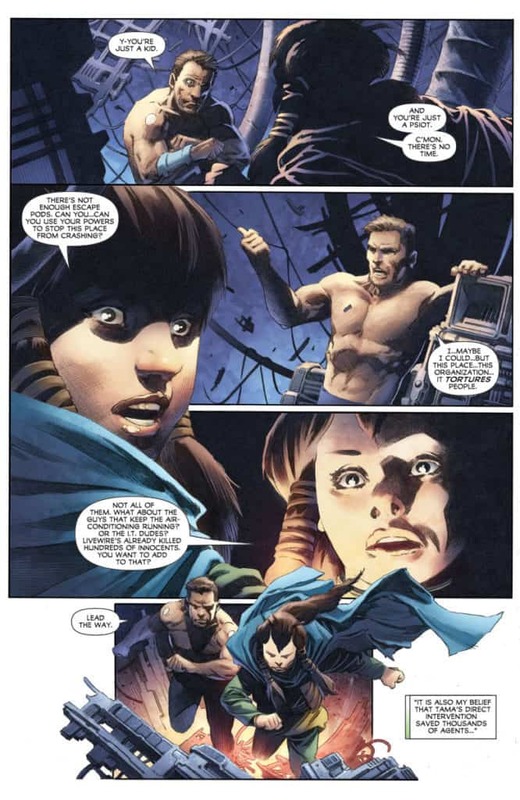 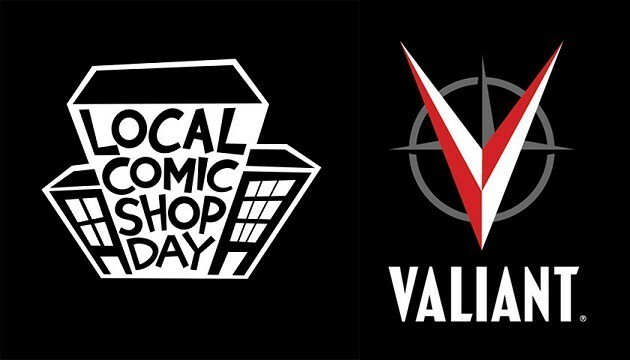 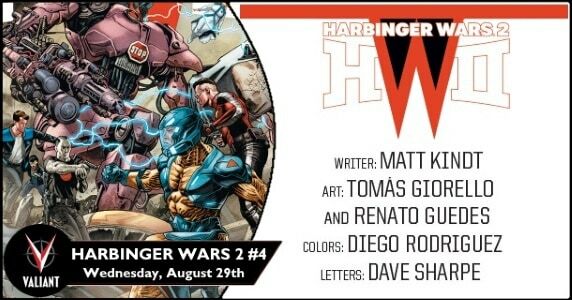 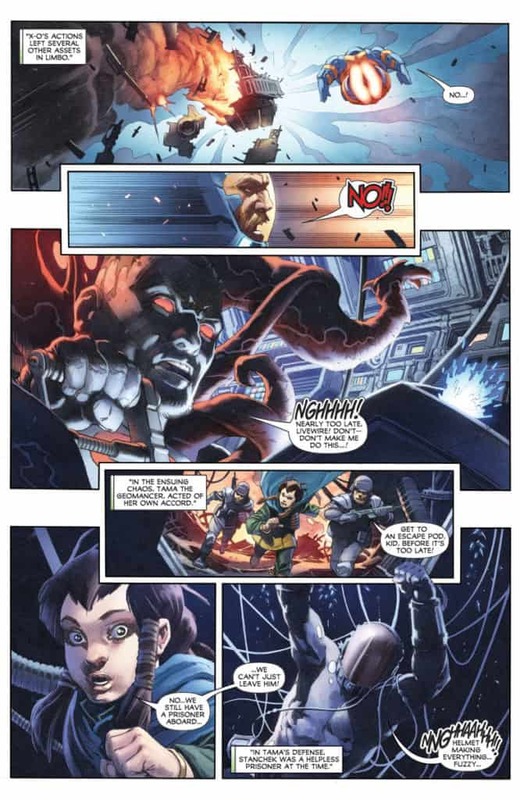 RELATED: PopCultHQ Interviews Writer Matt Kindt of Valiant’s Summer Mega-Event HARBINGER WARS 2!